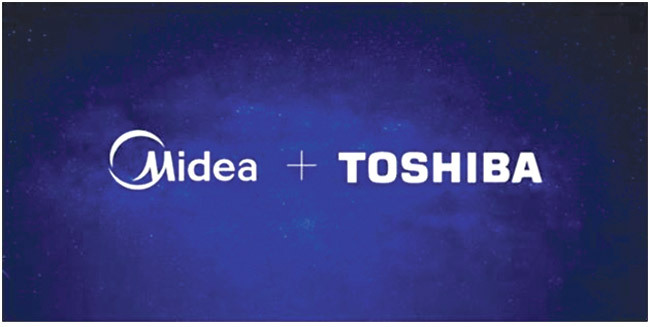 According to the economic web magazine Indiatimes.com, Midea Group announced its intention to introduce Toshiba brand home appliances in the Indian market. The Chinese Group owns around 80 per cent stake in Toshiba Lifestyle Products and Services Corporation and is also projecting a new industrial plant to produce the brand appliances locally. 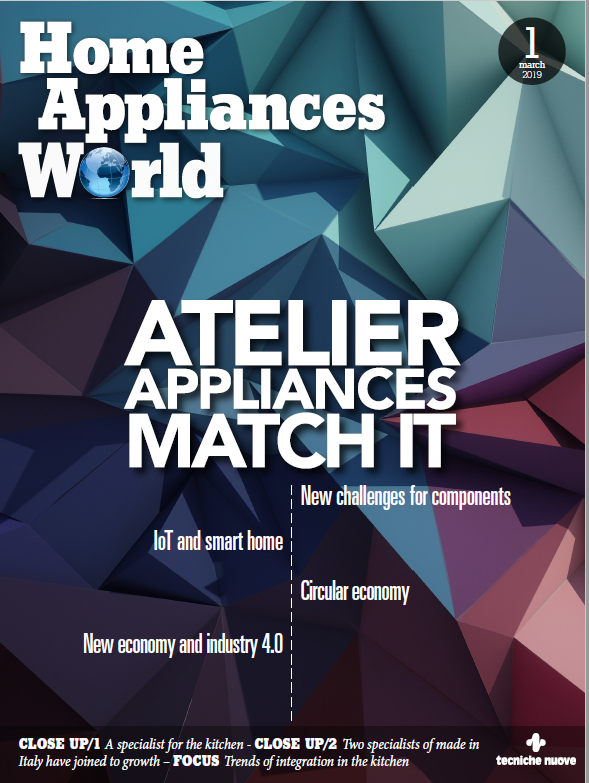 Midea Technology Park will have three manufacturing units for home appliances, HVAC products and compressors, and will also include a manufacturing facility for Carrier Midea India, a 60:40 joint venture between Midea and Carrier. Regarding the products segments, the company said that all categories will be produced in the new developed platform created for the Indian market. Carrier Midea India Private Limited is a joint venture between UTC Climate Control & Security (UTC CC&S) and Midea Group Co. Ltd. Carrier Midea India has a manufacturing facility in Bawal, Haryana, and has exclusive rights to manufacture and sell Carrier and Midea brand air conditioners, Midea brand home appliances and Midea brand Commercial Air Conditioners in India.